OverviewShattered Steel is an action game released in 1996 by BioWare for MS-DOS, and later ported to Mac OS by now-defunct Logicware. 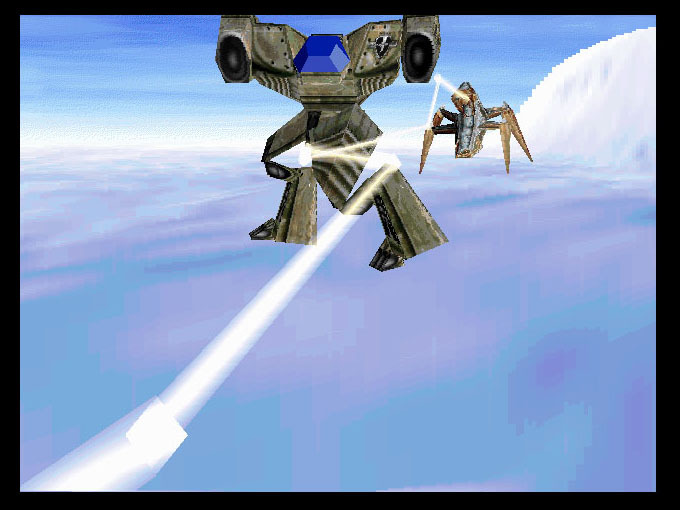 It is notable for being, according to BioWare, the first mech game with deformable terrain effects. Now you can add videos, screenshots, or other images (cover scans, disc scans, etc.) 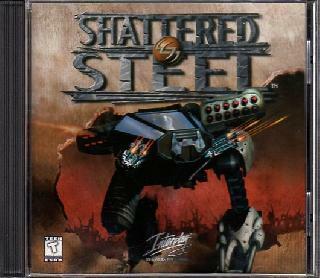 for Shattered Steel (1996)(Interplay) to Emuparadise. Do it now! If you haven't noticed yet, we have a retro game of the day feature (top-right of the screen) wherein we feature a new retro title every single day! Now, you can vote for your favorite games and allow them to have their moment of glory. Click on the button below to nominate Shattered Steel (1996)(Interplay) for Retro Game of the Day.